Looking for projector, plasma, 3LCD Projector repairs? Look no further. 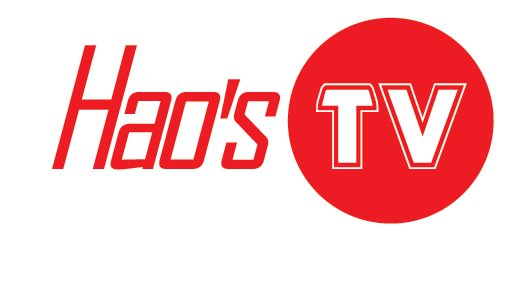 The Hao’s TV Repair offer fast, efficient and affordable repair services that are just a click away or call. What’s more, Hao’s TV Repair perform expert repair services on every brand you carry and work straight with the product manufacturers to make sure your product functions like new one. Just give a chance once to grab the outstanding repair services of Hao’s TV Repair. Dial: 1-844-TVFIXED / (844) 883-4933 to get better repair services.